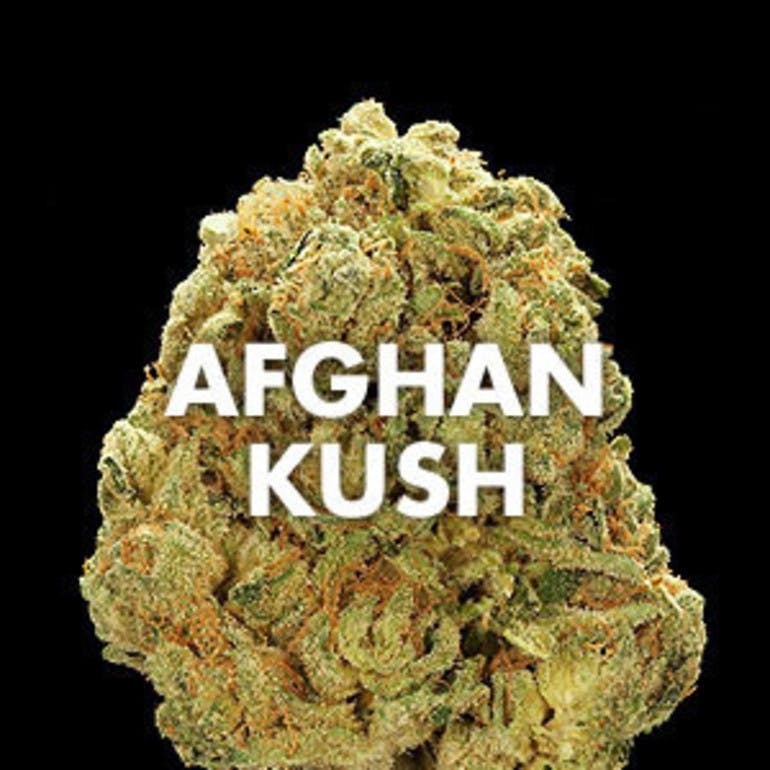 With roots tracing back centuries, Afghan Kush is one of the oldest purely indica strains on the planet. Revered for its densely resinous buds, Afghan Kush is a favorite among hash makers and indica fans alike. Expect a deeply relaxing and sedative high, a great strain to unwind after a stressful day.